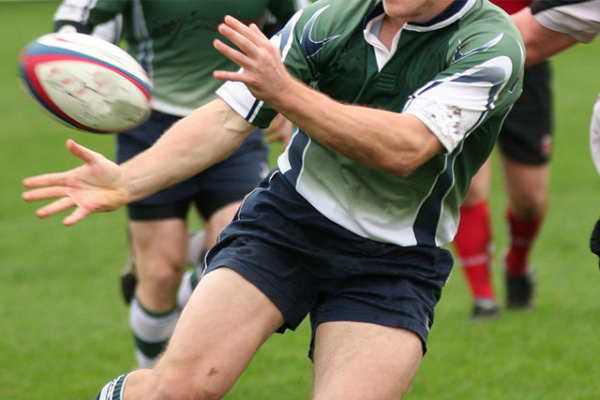 If the guys (or girls) in your group fancy a game of rugby among yourselves then we can take care of everything for you. Pitch hire, ball, referees, refreshments during the game as well as a local team if you require it can be arranged. Of course if you don’t fancy testing yourselves against a local side then you can always play a game among yourselves. 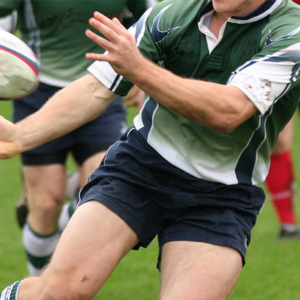 This option is for 7 aside rugby, but we can also arrange 15 aside rugby as well.